Check Out the New Broadway.com Android App! Attention, Android users: It’s now even easier to stay up-to-date with your favorite Jellicles, snoop on Aaron Tveit’s backstage rituals and keep track of Lin-Manuel Miranda’s post-Hamilton projects. The Broadway.com app is now available for Android! It's like Pokémon Go, but with 100% more Elphaba. The free app allows you to purchase tickets to the best of the Great White Way and beyond, catch up on all the Broadway buzz and watch exclusive videos featuring your favorite stars of the stage. That means you can hear all about Cynthia Erivo’s Herculean workout regime and then find seats to catch her in action in The Color Purple — all on the very same app. 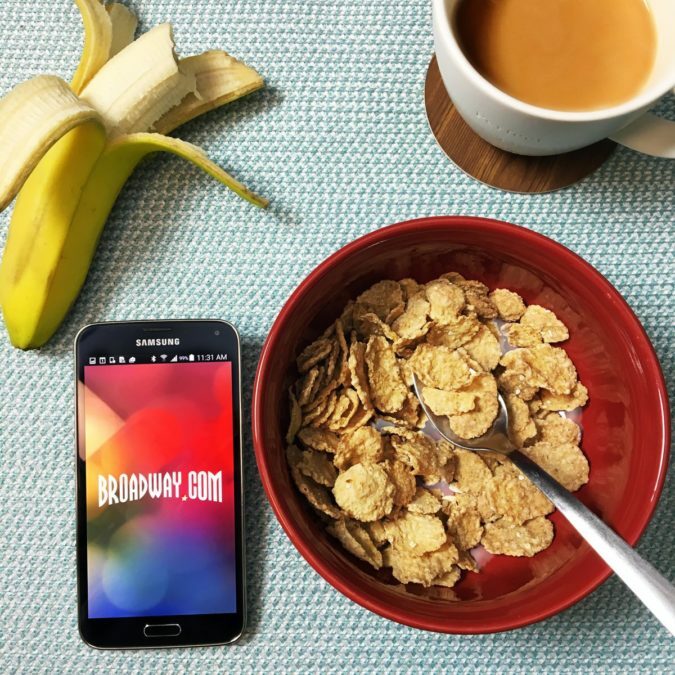 Keep Broadway at your fingertips by downloading the Broadway.com Android App on Google Play. The Apple app is also available for iPhone and iPad through the App Store.